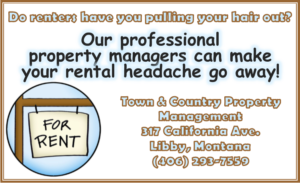 According to Troy Douthit, Director of Kootenai Country Montana and manager of the Country Inn, Kootenai Country’s two annual events will take on a new twist this year. Douthit also shared that their annual Wounded Warrior Weekend will be changed to have more of a local focus. The event will continue to be held on Memorial Day weekend, but instead of benefiting the Wounded Warriors, Kootenai Country has partnered with local VFWs. This partnership will allow all funds raised to remain in Lincoln County and benefit locals, said Douthit. The barbecue contest will be for locals, not professionals, and an off road ride will also be held along with a veteran’s memorial ceremony. According to Jule Mason of the Libby VFW, planning is still underway for the weekend’s events and more information will be released when specifics are available. 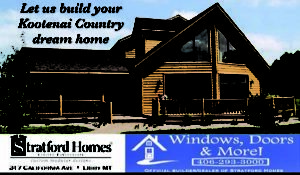 Kootenai County Montana was founded by Venture Inn owner, Paul Bunn. 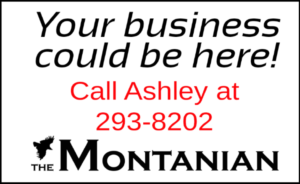 The Kootenai Country Montana Foundation has donated over $24 thousand locally since it’s inception a few years ago, and they aim to use tourism to help the community. 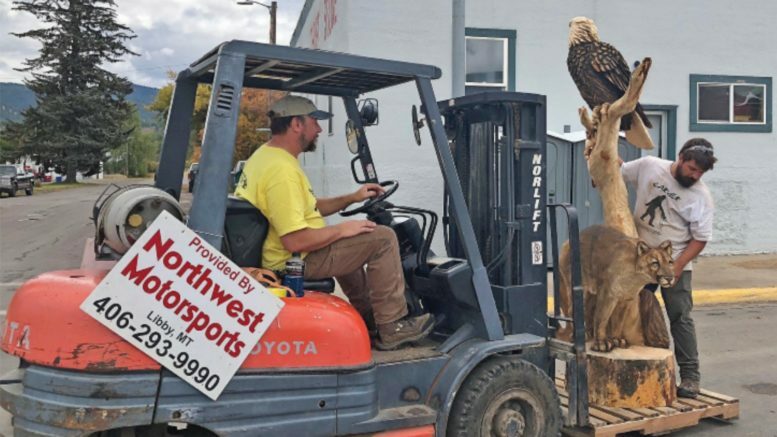 Last year Kootenai County Montana was nominated for Marketing campaign of the year at the Governor’s Conference on Tourism and Recreation, and this year, the Chainsaw Carving Championship event has been nominated for an award. Local collaboration only makes things even more successful. “The more people we can bring here and show them what we have to offer, the better off we’ll be,” Bunn said. Ray Eanes, Nordicfest board member, agrees with Bunn’s assessment. Nordicfest has been wonderful for 35 years, Eanes said, but it’s kind of been going down hill so the Nordicfest board thought this partnership was a good idea too, and they agreed to share their weekend with the Chainsaw Carving Championship. “I think it will be good for us and good for them. These days, it’s the more the merrier, Eanes told The Montanian. Logistically, Nordicfest’s parade will be one block shorter this year to accommodate the carvers on the end of Mineral Ave., but otherwise the two events will only supplement each other. Both events will be held during the second weekend of September. Nordicfest is being planned for three days, Sept. 13-15 this year, and the Chainsaw Carving Championship will be four days, Sept. 12-15. It will again include 20 world championship wood carvers.